No matter how well you plan the routes and activity of the drivers, things will change and you have to adapt as you go. You stay in contact with the drivers of the fleet whenever needed. A two-way communication is essential for the proper performance of the day-to-day activities which determines an increased efficiency of the program and the reduction of the operating costs. 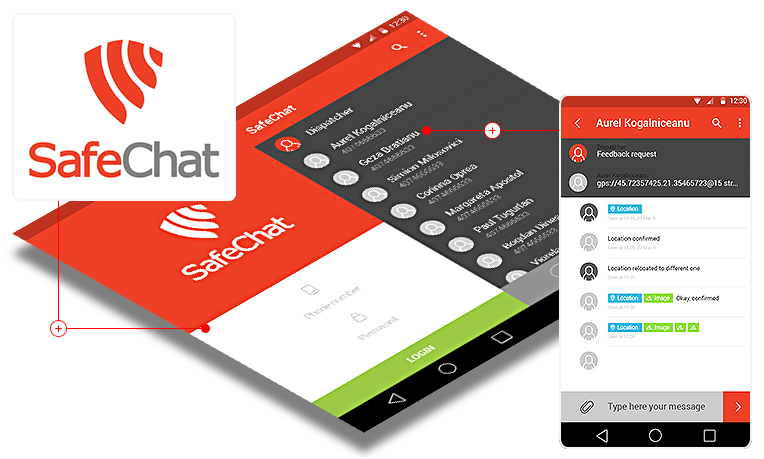 SafeFleet ensures a two-way communication through the SafeChat app. With this app, the dispatcher may assign tasks, may send messages related to orders, route changes or destination changes, the time set for reaching the destination. The drivers can reply directly to messages coming from the dispatchers using the app installed on their smartphone. If you want an efficient, consistent communication with low costs, SafeFleet Portal allows free text messages to be sent to drivers directly from the app. 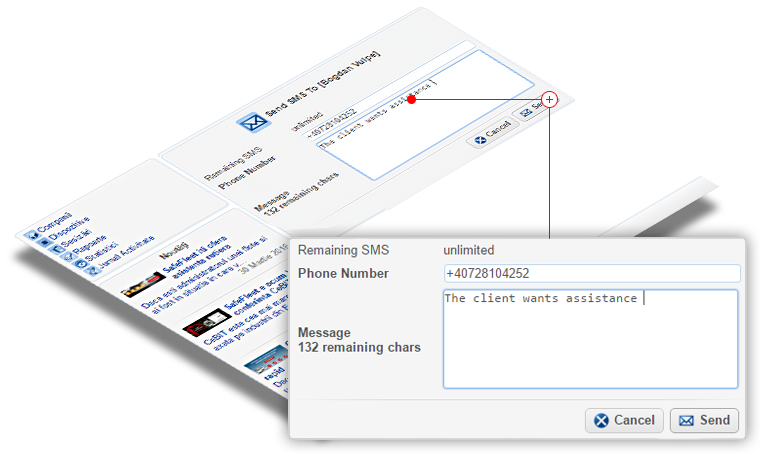 In this way, you can send in a quick and brief manner to the drivers the tasks assigned to them.